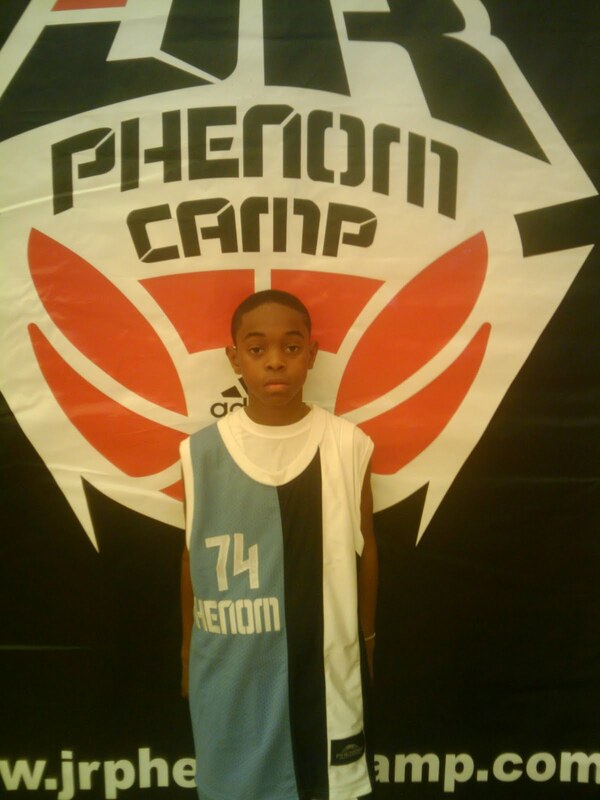 Damon Harge from California was ranked #1 and scored a record breaking 50 points at the Adidas Jr. Phenom Camp. Check out Harge’s workout video, as he shows off his amazing bball skills. Also, Click here to see Damon Harge’s action highlight reel of his performance at Adidas this summer. 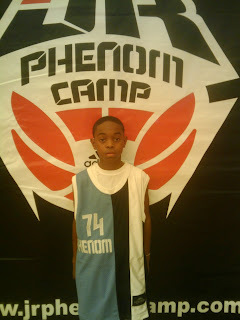 His dad, Damon Sr. is coach of D1 All-Stars and they’ve set their eyes on the NIT 2011.